Wow. Really? That’s awesome. I’m far from that. I dared venture into the debate on philosophical grounds. Why not take a stab at this “judgment” viewpoint? Does voting against something equal judgement? Are there different levels of judgement? Where are we headed with this topic? If I vote against something does it mean I instantly hate all those who support it? If it does I must confess that if you use a cellphone when you drive, I hate you. I know you see it as your right and like a New Hampshirite you want to “live free or die” but I just don’t want it impacting me. Go ahead, live free, just don’t kill me in the process! Yeah, selfish, I know. So, if I can vote that you get a steep fine for blabbing on your phone while driving, I’m gonna do it. Sorry. It’s the way I think. I’m a cellphone bigot. I’m also a cellphone hypocrite … because I have one and have used it while driving. I’m a bigot, hypocrite who is going to vote to pass judgement on you! Eek. Harsh, huh? Well, the truth is, I can’t judge you. I’m not a judge. In fact, my friend who knows the Bible and all it says should know that it says there is only one judge between God and man. We could all get together and vote people outta heaven if that weren’t true. We can vote however we want but it doesn’t change a thing where “The Judge” is concerned. We do make numerous judgements every day but they have no impact on Judgement. 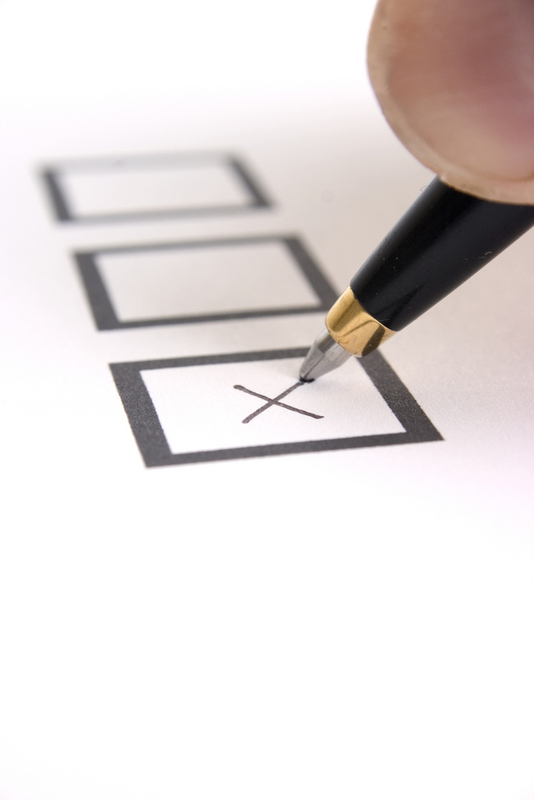 When we go into the voting booth we make decisions about candidates, taxes, policy and people. We also make judgments about what to eat, where to work out, what to wear and what to watch. When we judge someone to be a deceived God-hater and bigot because they disagree with us, we cannot disallow them the same right to judge us as God-hating, sinners who have been deceived. Judgement is messy business. Frankly, I’m glad it’s not my job. To be honest, goverments and politics fascinate me. Our American system lets us vote. Most of the world doesn’t have that luxury. God is still God regardless of the crazed dictator, the corrupt politician and the religious extremist. In some parts of the world women have to have their faces covered and are forbidden from education. Some parts of the world kill people for sleeping around. Yeah, that’s harsh. But, God is still God regardless of what people do. When I pull the curtain and step into the voting booth, I have judgements to make. Choices. Decisions. Every oval I fill in, if it were to become public knowlege, would make people angry with me. If I vote against healthcare I hate poor people, if I vote for gay marriage I hate Jesus, if I vote against gay marriage I hate gays and Jesus, if I vote for limiting taxes I hate children and our schools. Wow. I’m glad there’s a curtain behind me. I’m not telling you how I am going to vote. If you call my house and take a poll to try to get me to tell you, I promise you only that I am going to make up all kinds of strange answers for you that will make you scratch your head. “So you’re a gay, asian, high school dropout making $250,000 a year voting against gay marriage?” Yupp, that’s me. I’ll vote doing my best to make what I think is the right choice. I’ll do my best to make decisions that are in line what I believe the Bible teaches, if it has anything to say that relates to the question at hand. But, I confess, even though I am a pastor who has spent my life learning from scripture, I cannot pretend to be like my friend who says she “knows the bible and all it teaches.” If I knew it all, I’d have no further use for it. Instead, I still find strength and wisdom for life in its pages every single day. Regardless of the outcome of any vote I will continue to value people and do my best to show them love by inviting them to follow Christ. Why? I think it’s what Jesus would do.